We are pleased to have joined the national campaign to tackle funeral poverty and pledged to provide a fair deal for local people on low incomes. Funeral poverty exists when the cost of a funeral is beyond a person’s ability to pay. One in seven people now experience serious financial difficulty when paying for a funeral and the cost of dying has risen ten times faster than the cost of living. Over the past ten years the cost of a basic funeral has more than doubled – from an average of £1,920 to £3,897. 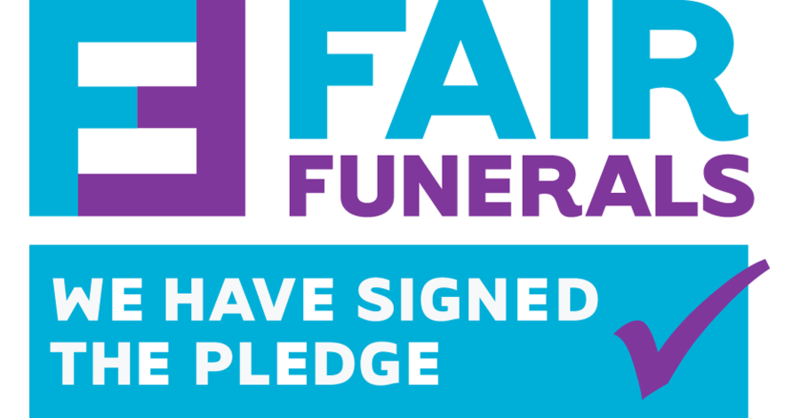 White Rose Modern Funerals have signed up to the Fair Funerals pledge to help tackle this problem. We believe funerals should be affordable for all and that funeral costs should be more transparent. There is no reason why funerals have to be expensive and lower cost options should always be offered up front. As a direct cremation specialist, at White Rose we help our clients minimise the unnecessary costs, whilst ensuring a beautiful and meaningful way to say goodbye. Next PostWhat is a Direct Cremation?